The Sailor and the Boat was originally written by a Slovak pastor by the name of Damianova Rieka. It was a sailor-themed parable based on the story of the Prodigal Son. 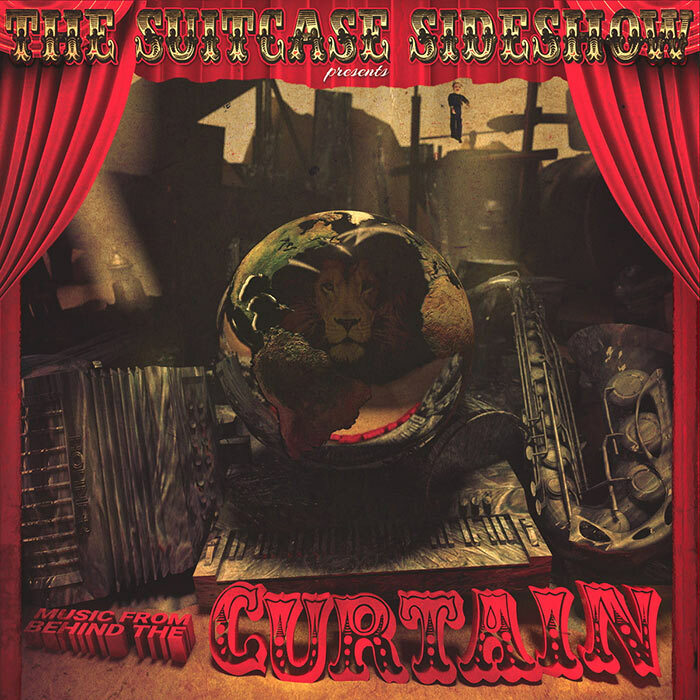 The Suitcase Sideshow adapted it to also include the cross and resurrection narrative and gave it musical interludes throughout the story. The main theme has to do with discovering what true freedom is when surrendered to the loving care of the Sailor. Blessed Are the Poor is made up of modern stories about Jesus relating to the poor in spirit. Each act takes you through a progression of brokenness, healing, and celebration, infused with layers of deeper truth. The villain is the legalistic religious man, the victims are everyday people, and the hero is Jesus. The Story of Saul’s Conversion was the premiere show that was taken to Brazil and Eastern Europe. This story reminds us that nobody has gone so far from God’s love that they can’t be changed and given a new chance at life. Even a murderer can turn around after an experience with Jesus. Saul later became the hunted, instead of the hunter, and wrote much of the Bible. The Giving Tree & Taking Boy is inspired by Shel Silverstein’s book, The Giving Tree, only this story shows that the boy does not take from the tree like a greedy consumer of the world. The tree lovingly gives its life to the boy, more like the love of God demonstrated through Jesus, even to the point of death to the tree and on the cross. This music was never recorded in a studio. This is a live recording from a shadow theater workshop at SLOT Art Festival in Poland. A vintage styled show done as a tribute to old-time radio broadcasts and designed to say “Happy Birthday” in a unique way. Written by Philip Shorey. Philip Shorey has composed the music for multiple productions throughout the years with The Suitcase Sideshow. This is a compilation of marionette and puppetry soundtrack music. This is not a book about art that glorifies art. 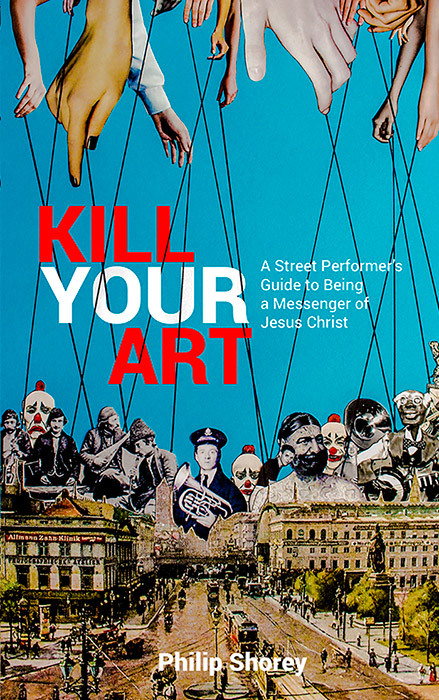 This is a book about killing your art and surrendering it to Jesus in order for your gift to reach its greatest potential. Philip Shorey, founder and director of the Suitcase Sideshow marionette theater, will take you through the creative process to discover what it takes—from a biblical perspective—to be an artist and a messenger of Jesus Christ using street performance as the creative medium. 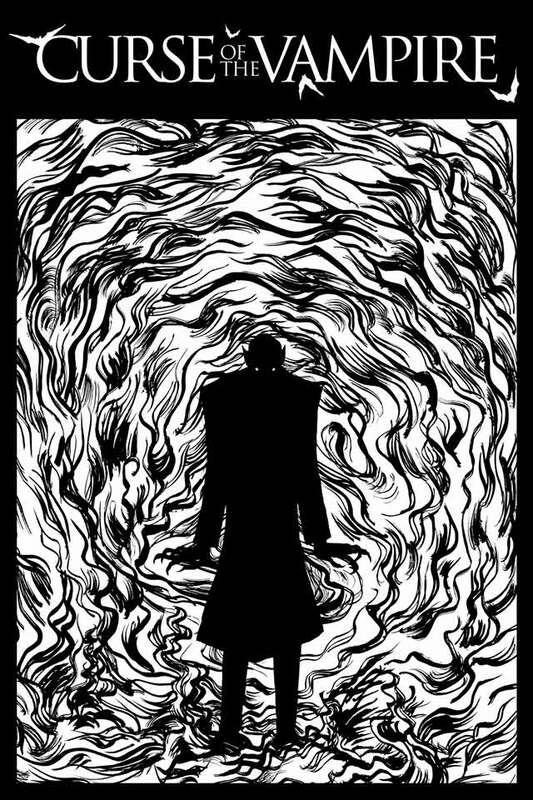 Curse of the Vampire is a comic book based on the popular classic horror film Nosferatu (1922). The twist on this adaptation however, is that it is also a gospel tract about Jesus. How can a vampire comic be about Jesus? The modern approach to vampire folklore is to romanticize the vampire, but this story instead glorifies the self sacrificial love of Ellen, as she willingly gives herself to evil in order to be rid of the vampire and its curse. The vampire is presented as sheer evil. This is where the gospel themes (created perfect, broken by sin, a rescue plan of self sacrificial love, resurrection, and the relationship restored) comes into play. 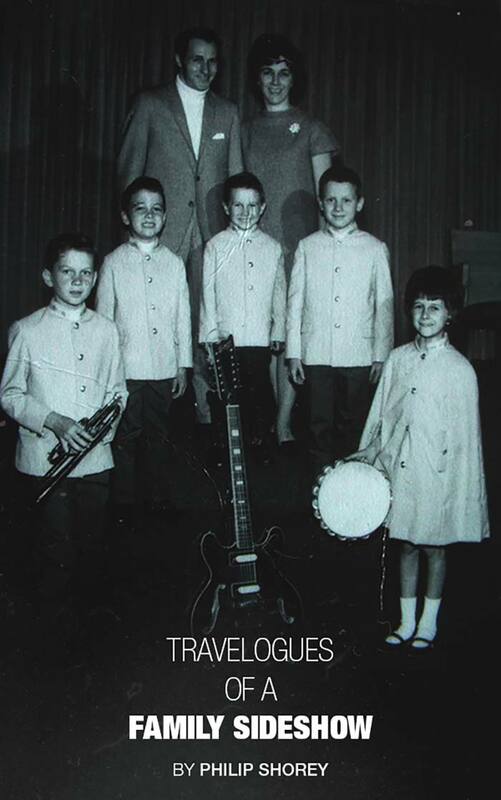 Travelogues of a Family Sideshow is a true story that spans over one-hundred-years in evangelistic anthropology beginning with the Titanic. Journey the far corners of the world as one family continuously surrenders their music, puppets, and lives to the Creator of the universe – while facing countless adversity. This is not the account of a perfect family. Nor is this a tale of mere adventure. This is evidence of how distinct the true Master of puppets’ creative hand can be, when allowed to work a generational blessing through the travelogues of a family sideshow.